Linux is more than just a niche alternative. It's been gaining in popularity on the desktop recently, and it's the L in LAMP, one of the most popular software development stacks. And even if you're dedicated to Mac or Windows, now's the time to explore the Linux environment in a virtual machine. 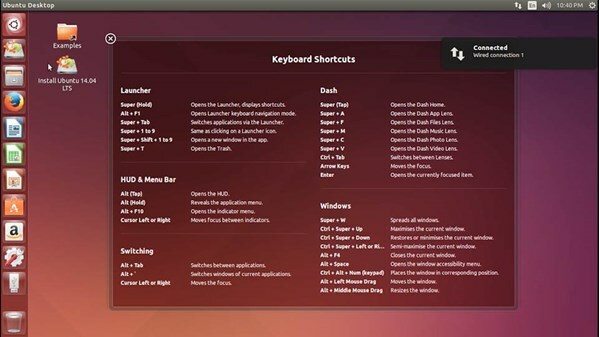 This course shows you how to install and make your way around the desktop edition of Ubuntu 14.04 (Trusty Tahr). Ubuntu is one of the top three Linux distributions, and in this course, author Scott Simpson shows you how to work with music and pictures, back up your data, share files with other users, and even use the command line. Whether you're considering switching from Mac or Windows, or see your company migrating that way, this course will help you get up and running with Linux fast.